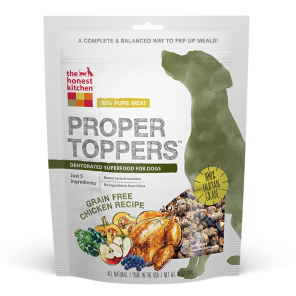 The Honest Kitchen Proper Toppers Grain-Free Chicken Recipe Dog Food Topper contains irresistible, light and crispy superfood clusters. 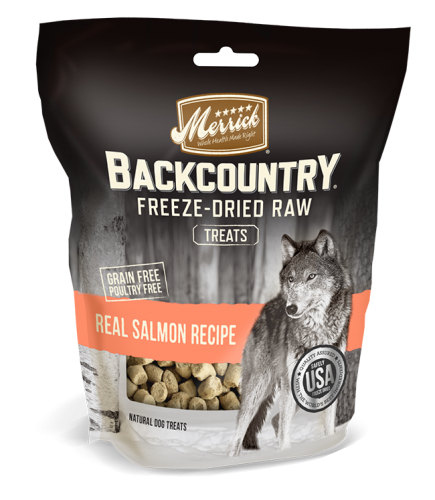 It’s highly palatable, while providing a boost of whole-food nutrition. Proper Toppers is made with only five, whole-food dehydrated ingredients — including free-range chicken — and contains 90% meat, plus added vitamins and minerals. 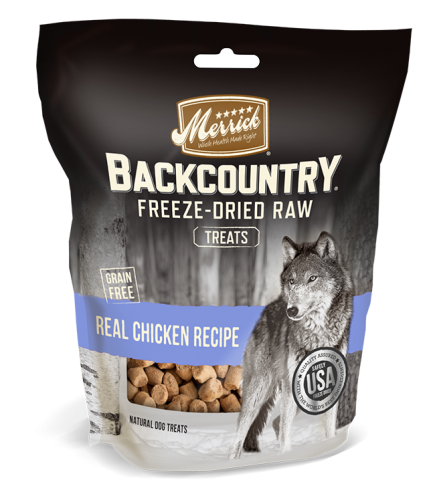 It’s sure to boost taste and add nutrition your dog’s favorite kibble. It is also complete and balanced, so it can be served alone with a little water or as a tasty treat. 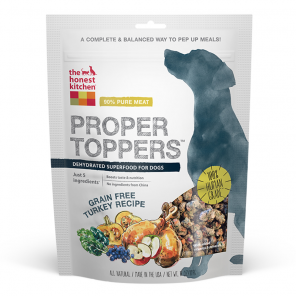 The Honest Kitchen Proper Toppers Grain-Free Turkey Recipe Dog Food Topper contains irresistible, light and crispy superfood clusters. It’s highly palatable, while providing a boost of whole-food nutrition. Proper Toppers is made with only five, whole-food dehydrated ingredients — including cage-free turkey — and contains 90% meat, plus added vitamins and minerals. 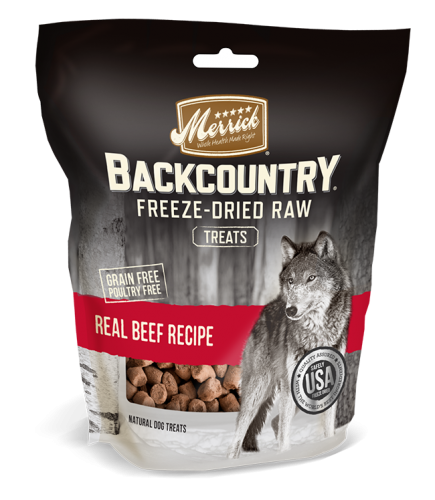 It’s sure to boost taste and add nutrition your dog’s favorite kibble. It is also complete and balanced, so it can be served alone with a little water or as a tasty treat.